February in Melbourne – What’s on? Melbourne is a buzz with events and festivals this time of year, but all too often we find out about them at the last minute, or worse once they’ve finished up. If you’re like me and love getting in and amongst all that Melbourne has to offer, here is my round up of what’s on in February. I’ve got you covered just about every day of the week. All things southern American style BBQ – I’m talking smokers, ribs, smokers and more ribs. Hell yeah! For the last 17 years, every Wednesday in summer, the Queen Vic has come to life and this year is no different. I’m talking food, drink, shopping and entertainment. Every Thursday night in February will see the South Melbourne market transform offering hawker style food and loads of entertainment. The courtyard of the immigration museum is being transformed every Friday in February into the courtyard cantina as part of their North South Feast West festival. It’ll be filled with pop up bars, lots of street food and of course entertainment. Free Event or $12 for museum entry and the cantina. 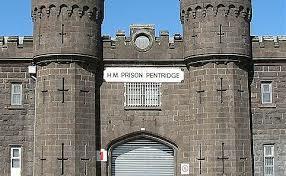 James Squires are behind the new pop up bar at the infamous D Division of Pentridge Prison. Open every Friday, there is James Squires to be drunk and some great pub style food to be consumed in this historic location. Drinks with lots of Vodka. Enough said! $40, includes entry and two drinks. Masterclass $10 per person if bought with entry ticket or $15 if purchased on night (space permitting). Additional drinks all $8 (cocktail, wine or beer). 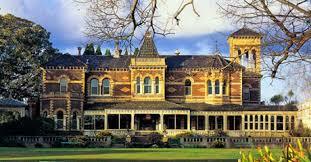 The gates of Rippon Lea will be thrown open to the public each Sunday afternoon in February for families to enjoy live music, a picnic in the gardens and the opportunity to play old fashioned games like croquet. For 25 years families have been making their way to Rippon Lea to celebrate the Teddy Bear’s Picnic, so pack a picnic and take the kiddies along for loads of fun and activities. Celebrating all things music, dance, theatre, circus and art on the streets of Southbank. There are loads and loads of events running in Feb, so check out their website for the full list. The event I’ll be checking out is NGV Summer Sundays where some great live bands will be playing in the NGV garden and it’s absolutely free! Acts include British India, Lanie Lane, World’s End Press, Club Feet and Alpine to name a few. It runs from February 1 – February 15, click on the link above for more details on this particular event. Prices to events vary, check the website for more details. Melbourne really comes to life during Chinese New Year, with celebrations being held all over the city. 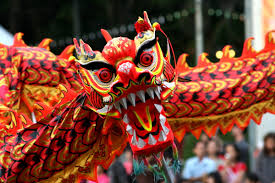 There will be lion and dragon dances, fireworks, exhibitions and of course food. Chinese New Year festivities kick off on Wednesday 18 February 2015 and run for a few days. 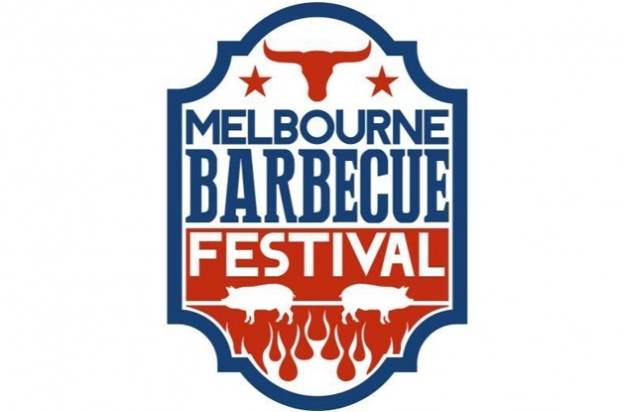 For the full list of events visit the That’s Melbourne website. Here are a couple of the events that caught my eye. Departing from the Vic Market Place food court. Offering just about every type of Asian cuisine imaginable. The Melbourne Food and Wine Festival kicks off towards the end of the month, but I’ll give you all of the details in a separate post. There’s your February done! But if I’ve missed an event that people need to know about, make sure you list it in the comment box below. Fellow coffee lovers, I have a confession to make. I love me a good mocha (oh coffee snobs, I heard that collective sigh you let out, I know its sacrilege to most, but sometimes that hint of cocoa totally hits the spot) and today I found the best one! You’re looking at the cocomochachino - melted white chocolate and milk chocolate, a shot of coffee and filled with warm milk. Just delicious!